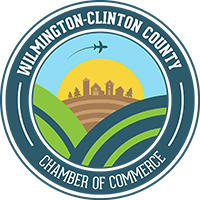 “Arms of Hope of Sabina” held a grand opening of their facility at 66 N. Howard Street in Sabina on Saturday, November 4, 2017, with a ribbon cutting ceremony in conjunction with the Wilmington-Clinton County Chamber of Commerce. This is a joint effort of the Sabina Churches to provide a place of hope and help, where people will be loved, accepted and encouraged. It is led by Rev. 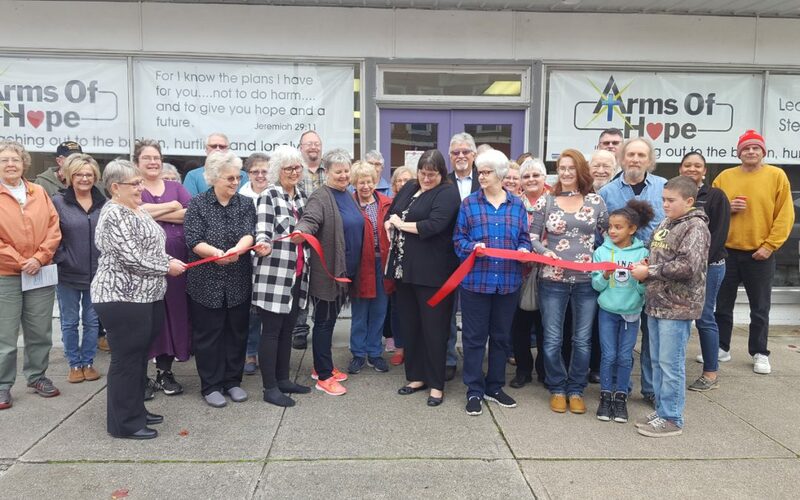 Joni Manson, Pastor of the Sabina United Methodist Church, and citizens who are passionate about helping victims and families of the drug culture that is gripping our communities and taking our young people.